Huddersfield Giants Community Trust held a Race Night here at The John Smith’s Stadium on Saturday 24th November 2018, 7pm till late to raise as many funds as possible for a multi-sensory room. The night also included a pie and pea supper. The multi-sensory room will provide a space that enables disabled children, babies and people living with dementia to explore and identify their emotions, support the development of core development skills such as self-awareness, self-regulation, motor skills, and social and emotional development. Babies, children and adults will benefit from regular access to a multi-sensory room that provides a safe-haven, a calming yet stimulating place that supports their ability to become self-aware and to achieve their physical, social and emotional potential. Huddersfield Giants Community Trust raised an amazing £3660.00. What a great success it was! 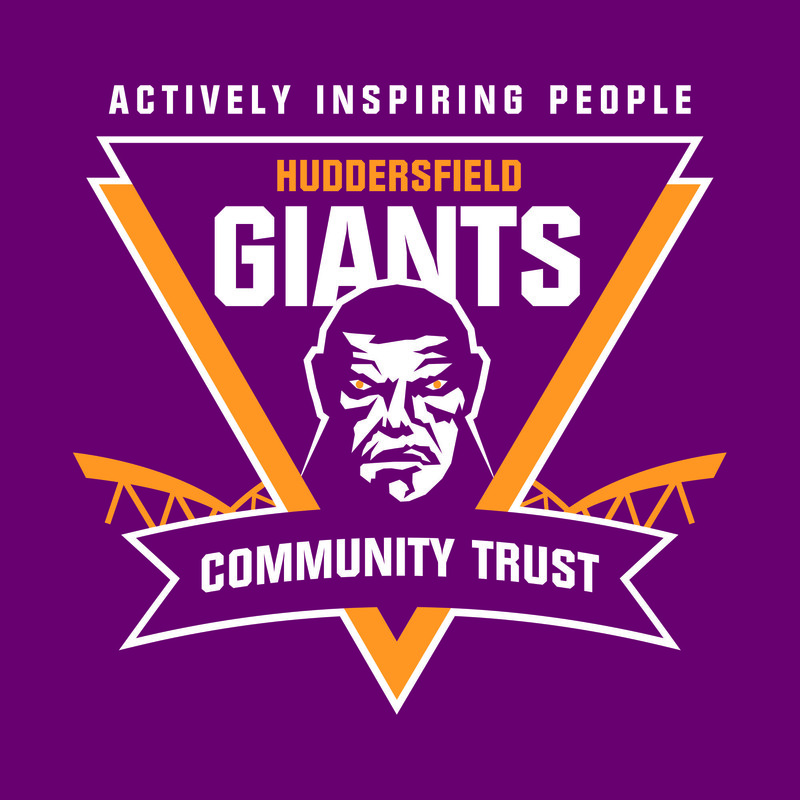 For further details on any future events with Huddersfield Giants Community Trust please contact Kim Turner :- kim@hgct.co.uk or call 07828191589.